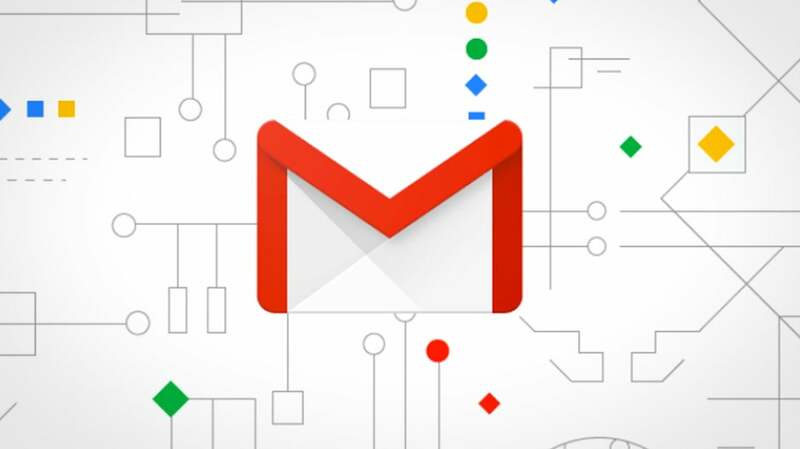 Prior to this feature, Gmail users had to rely on third-party apps or extensions such as Boomerang or IFTTT to schedule their messages for later, though recent changes removed IFTTT support. 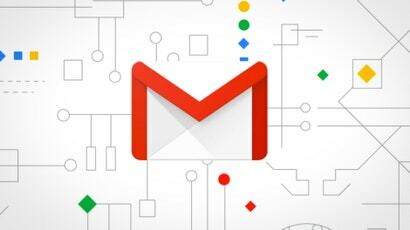 Thankfully, Gmail’s native scheduling feature is easier than having to install a third party extension — and is integrated more elegantly into the Gmail interface. On mobile, tap the three stacked dots “more” icon next to the send arrow, then tap “schedule send”. A new menu will appear that lets you choose when you’d like to send the message.